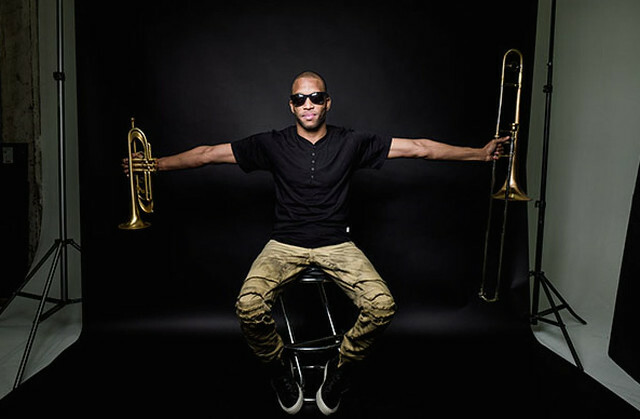 Posted on 06/27/2018 by Mickey McCarter	in Live Review and tagged 9:30 Club, free tickets, funk, George Clinton, P-Funk, Parliament Funkadelic, psychedelic funk, soul, The P-Funk All Stars, ticket giveaway. 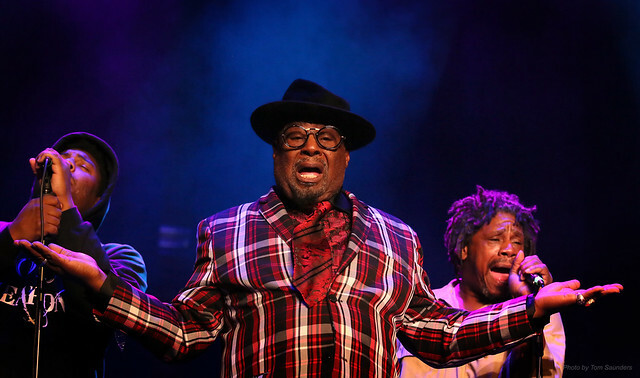 Not too long ago, George Clinton released a live album, P-Funk Live at Metropolis. 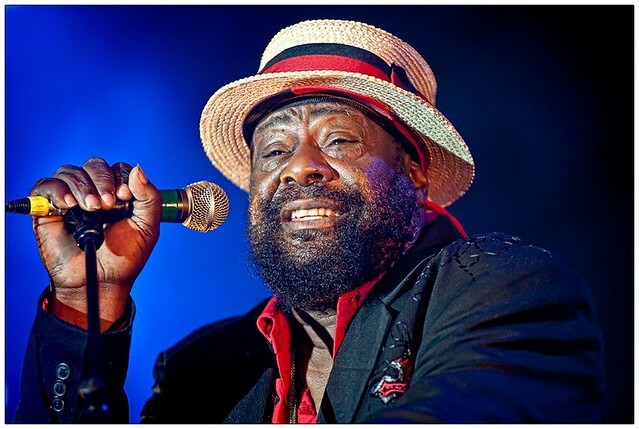 P-Funk of course refers to George’s musical collective, Parliament-Funkadelic, the psychedelic funk act that drew together the individual bands Parliament and Psychedelic, both founded in the ‘60s. 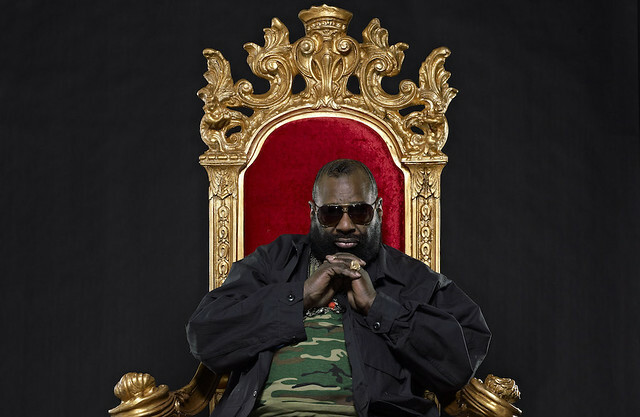 Well, George Clinton and Parliament-Funkadelic will play at 9:30 Club on Thursday, Aug. 2, and you can win tickets to go with Parklife DC!